EL SEGUNDO, CA — If you ask National Hockey League players, they will usually tell you that each season, their goal is to win the Stanley Cup. 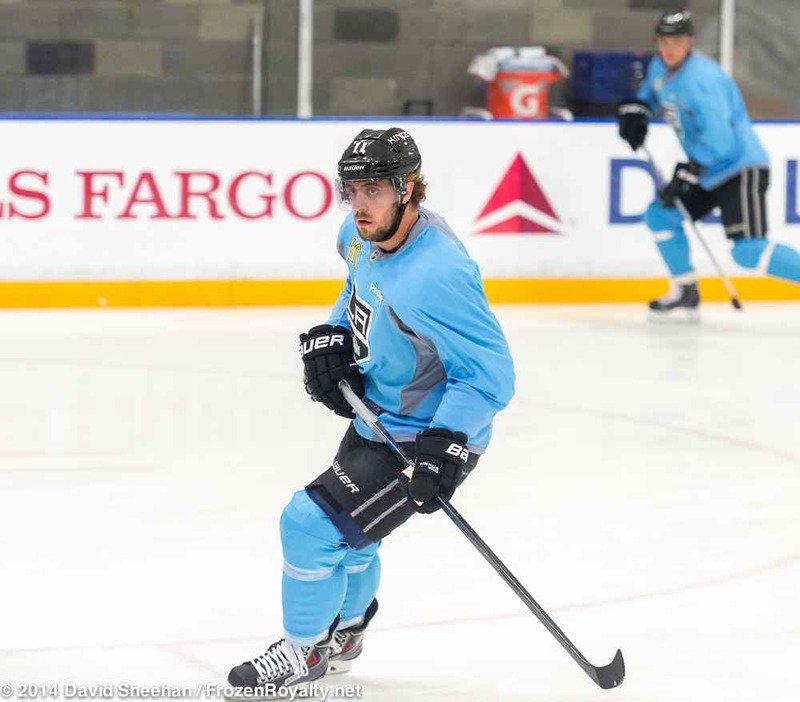 But during the first day on the ice at the Los Angeles Kings 2014 training camp, that was not the case at all. To be sure, that formula has worked for the Kings in two out of the last three seasons. In 2011-12, the Kings qualified for the playoffs by the skins of their teeth as the eighth and final seed in the Western Conference. In 2013-14, they ranked third in the Pacific Division and sixth in the Western Conference. We all know what happened in both of those seasons. Sutter already has his young charges reciting the same mantra. Despite that, the Kings know that repeating as Stanley Cup Champions is the ultimate goal, even though they are not focused on that…yet. Especially with the rest of the league gunning for them attaining that ultimate goal will be extremely difficult—no team has repeated as Stanley Cup Champions since the Detroit Red Wings did it in 1996-97 and 1997-98, and no team has won three Stanley Cup Championships in four years since the Edmonton Oilers did it in 1983-84, 1984-85 and 1986-87. 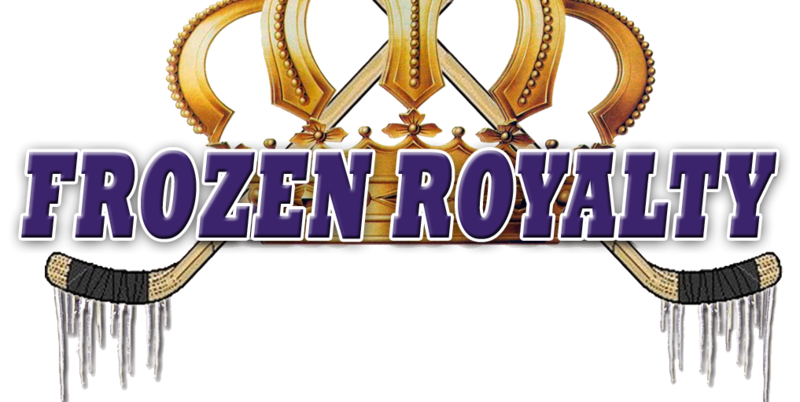 With a number of Western Conference teams bolstering their rosters during the off-season, the challenge facing the Kings would seem to be even greater this season. Despite that, they are not really looking at that too much. That motivation could have the Kings joining some elite company, not to mention that they could make history as the first team during the salary cap era to repeat as Stanley Cup Champions. But again, they are not looking at that at all.